Abandonment Notice! On Tuesday, March 29, 2011, status on the trademark changed to Application withdrawn. Apply Now for this name starting at $449! 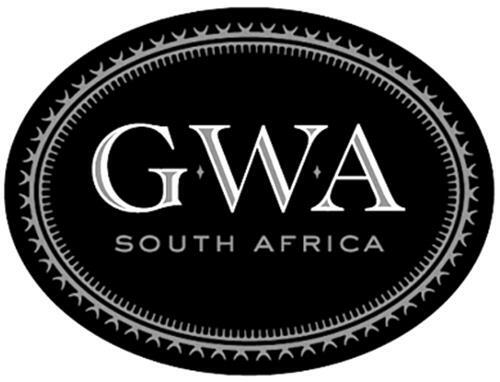 On Thursday, December 4, 2008, a canadian trademark registration was filed for the above pictured logo by GWA Imports, LLC a Texas limit 2025 Persa Street, Houston, Texas, 77019-5619, UNITED STATES . The Canadian IP office has given the trademark application number of 1420710. The current status of this trademark filing is Application withdrawn. The correspondent listed for is BERESKIN & PARR LLP/S.E.N.C.R. of SCOTIA PLAZA, 40 KING STREET WEST, 40th FLOOR, ONTARIO, CANADA M5H3Y2 The trademark is filed in the description of Brandy and wine. .
(12) Letters linked to a figurative element -- Note: Letters representing a human being or a part of the human body, an animal or a part of an animal's body, a plant, a heavenly body, a natural phenomenon or an object are classified in division 27.3. (1) - Brandy and wine.